Decisive:IT can help you find the right solution for your business. 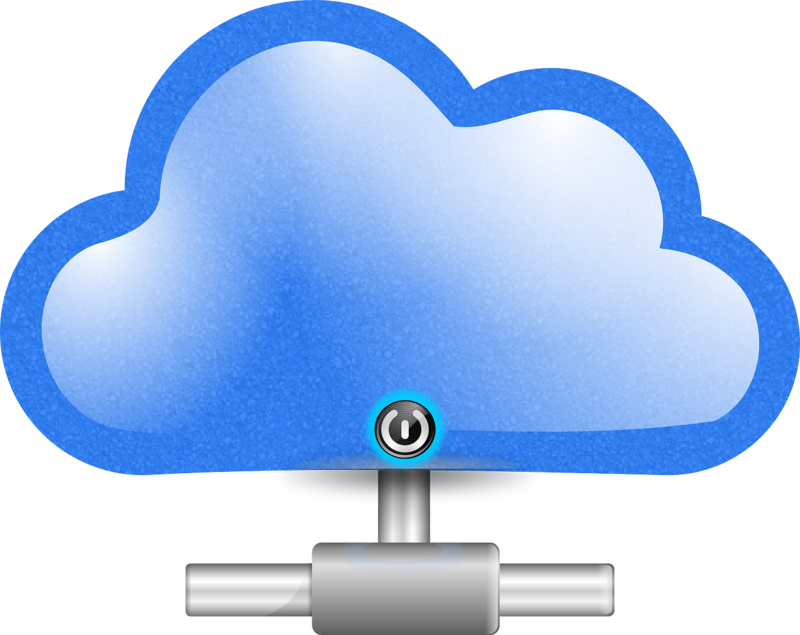 Cloud Computing is generally broken down into two areas, “Public Cloud” and “Private Cloud”. So what is a Public Cloud? A location, on the internet, to store your information Accessible from anywhere you have internet connectivity. Often known as “Off-Site”. So what is a Private Cloud? A location, normally under your control, to store your information Accessible from anywhere you have local connectivity and anywhere on the internet with a secure connection. Often called “On-Premise”. I’ve also heard of Hybrid Cloud what is a that? Hybrid Cloud are a mixture of Internet and locally based services and locations for storing data. Having a mixture of “On-Premise” and Off-Site” applications and data storage is becoming the norm for most businesses. So why would we use “Cloud” based applications?